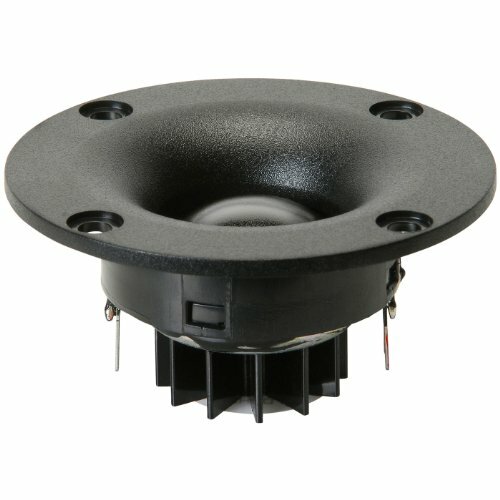 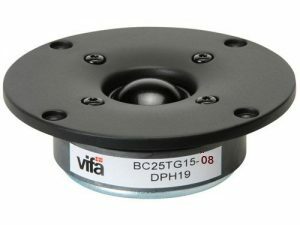 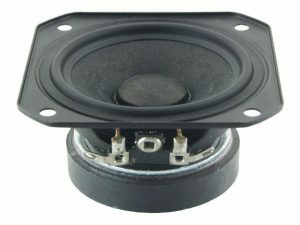 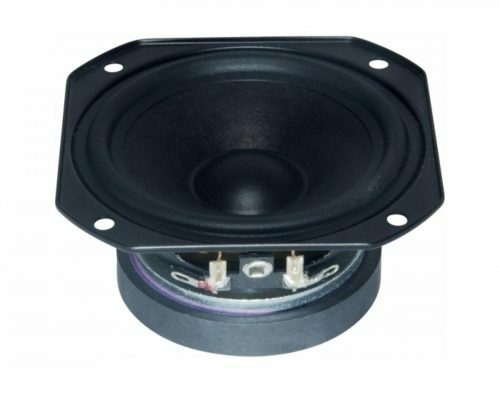 This DX family tweeter features a 4 ohm 25 mm ferrofluid-cooled voice coil, a damped silk diaphragm with large surround roll to produce a low resonant frequency, and a ferrite magnet motor which adds heat sinking for power handling capacity.  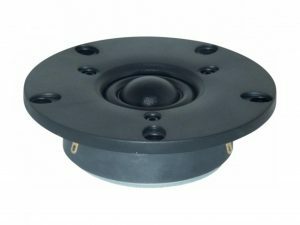 The faceplate features recessed mounting holes to minimize reflections. 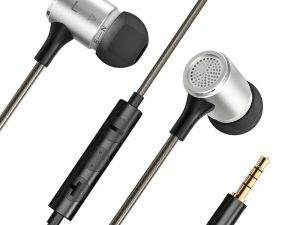 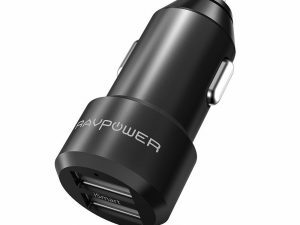 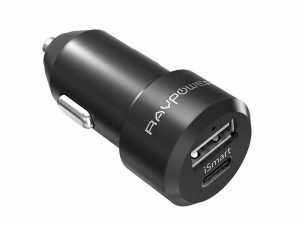 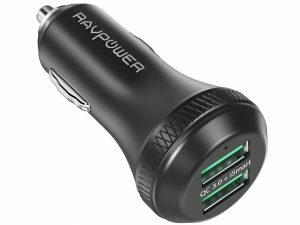 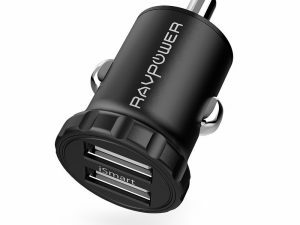 Charge Smart: iSmart 2.0 always learns and outputs the optimal ampere current for your devices (Don’t support Qualcomm Quick Charge). 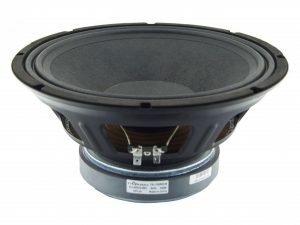 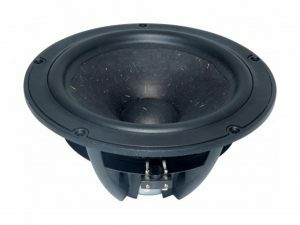 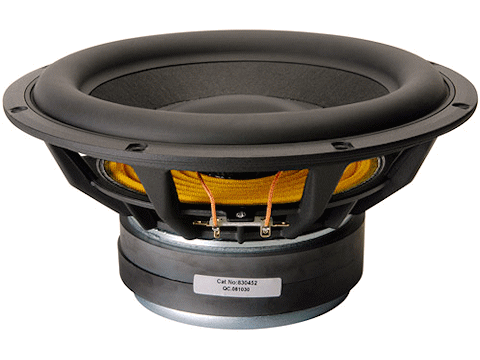 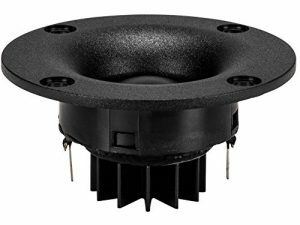 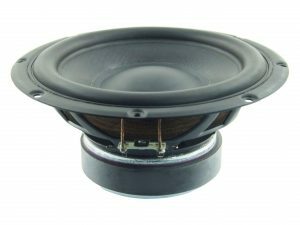 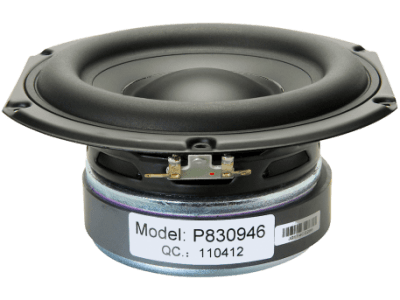 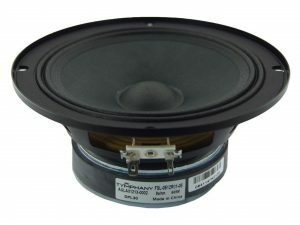 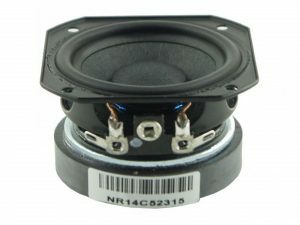 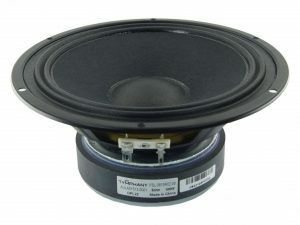 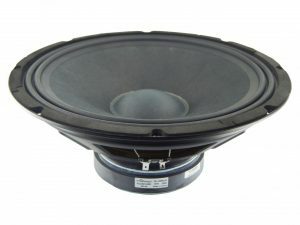 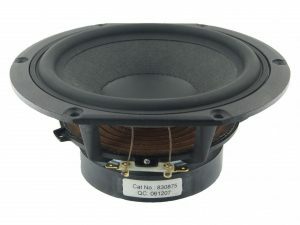 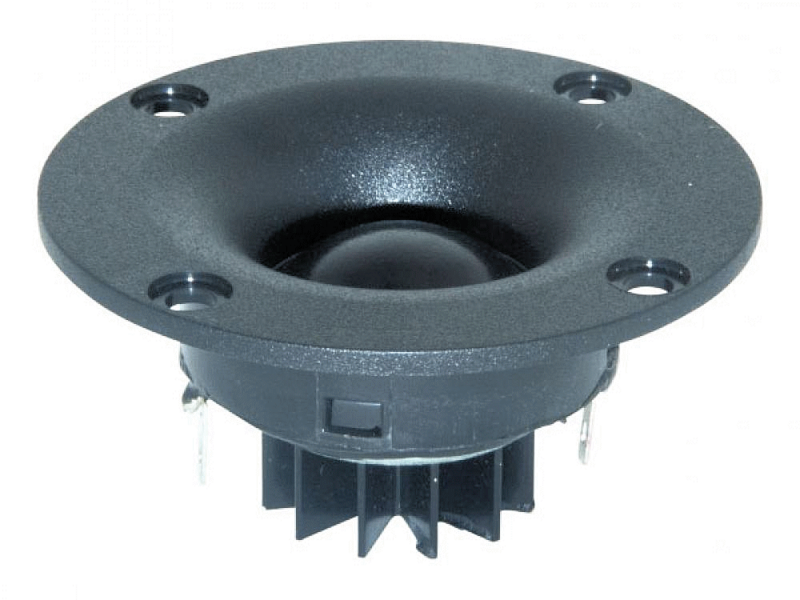 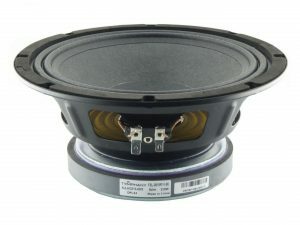 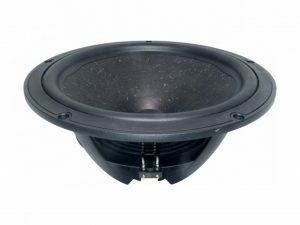 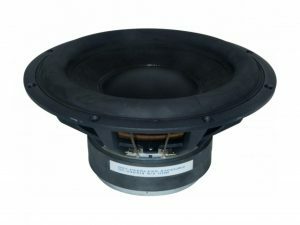 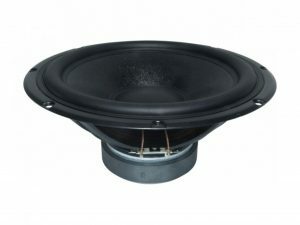 This 10 inch 4 ohm member of the XLS product family has all the design features suitable for a high performance subwoofer driver. 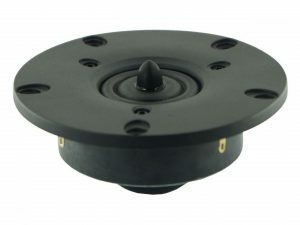 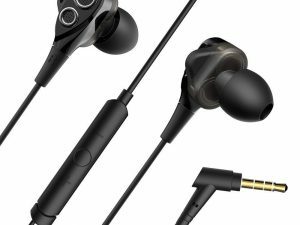 The motor features a double ferrite magnet motor, supporting high excursion, and aluminium shorting rings and pole extenders, lowering and linearizing the inductance of the overhung voice coil. 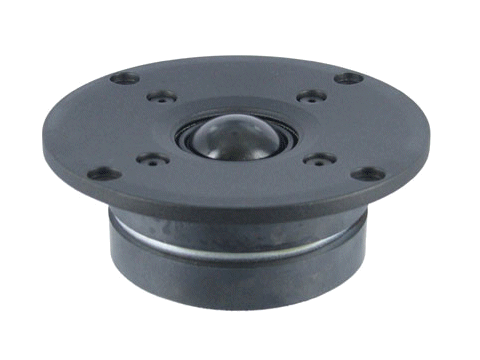 The nomex cone is vented under the dust cap, to reduce air compression. 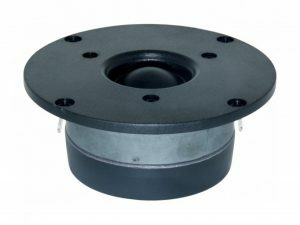 The suspension system features a low-creep rubber surround, and a nomex spider, ensuring long-term reliability under high power conditions. 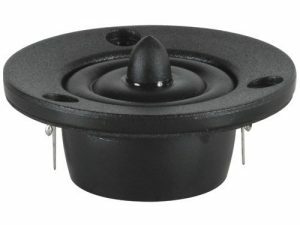 The product also features a rigid cast aluminium basket.